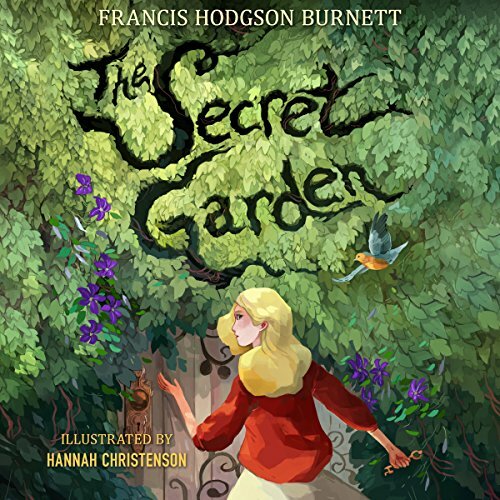 Showing results by author "Hannah Christenson - illustrator"
When a young British girl, born and reared in India, loses her neglectful parents in an earthquake, she is returned to England to live at her uncle's castle. Due to the loss of his wife ten years before, her uncle is very distant and, once again, the girl finds herself ignored. As she grows accustomed to the house and its inhabitants, she begins exploring the estate and discovers a garden, the doors of which have been locked.